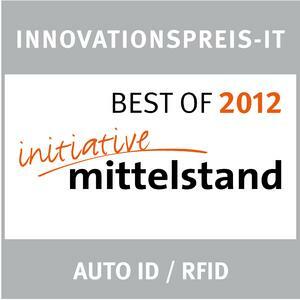 Both CipherLab's CP30 and 8200 won the "Best of 2012" in the category AIDC/RFID of Innovationpreis-IT by Initiative Mittelstand in Germany. 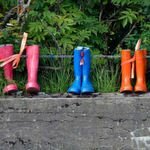 Innovationpreis-IT is the competition under the patronage of the assigned commissioner, Cornelia Rogall-Grothe, by the Federal Government for Information Technology and IBM Germany. It has been held annually since 2004 and the purpose is to encourage medium-sized enterprises for their competitiveness and cleaver innovations. This acknowledgement "Best of 2012" was awarded by an independent jury team, which consist of more than 100 professors, specialized experts and journalists. The two newly launched CP30 and 8200 Series were selected from numerous CipherLab's superior products to participate in this competition in Germany. Among more than 2,500 submitted applications, the excellent design, user-friendly applications, and versatile data collection functions successfully convinced the independent jury team. The CP30 delivers excellence in retail with its unique designs. 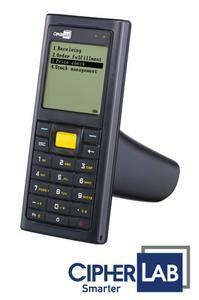 Running on Windows® mobile 6.5 operating system, it makes the CP30 extremely user-friendly. 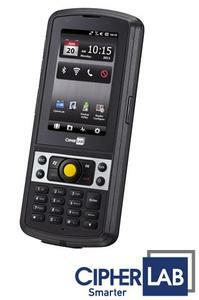 Supporting 1D laser and 2D imager options, the CP30 allows the user to have a wide range of data collecting methods. With all-in-one connection, it enables the user to deliver data instantly for fast and reliable data collection. Coupled with a 3.2MP digital camera, the sales associate is able to capture digital proof anytime to facilitate their operation. 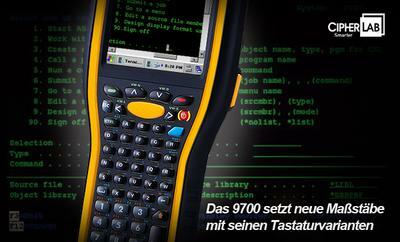 The 8200 series is crafted for efficiency in the retail setting as well. Being lightweight and pocket-sized, it makes 8200 easy to carry around to fulfil demanding needs in different areas. 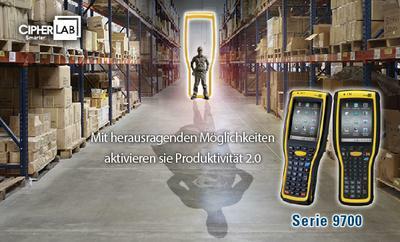 With power lasting up to 100 hours, it makes the 8200 ideal for heavy duty scanning during peak hours. On top of it all, its on-board 8 MB memory with additional micro SDHC memory expansion helps users store more data. 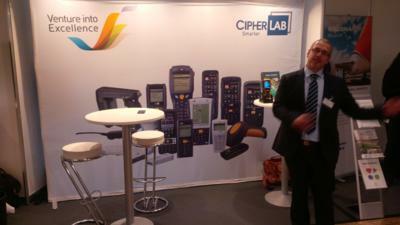 2012 is the very first year that CipherLab GmbH participated in the Innovationpreis-IT and both products brought back outstanding results. It is a sign of recognition for CipherLab's performance on researching and developing. As a steady growing and innovative AIDC company, CipherLab will develop more superior products to fulfil the needs in different markets.